Chocolate-coconut, what an underrated flavor combination! 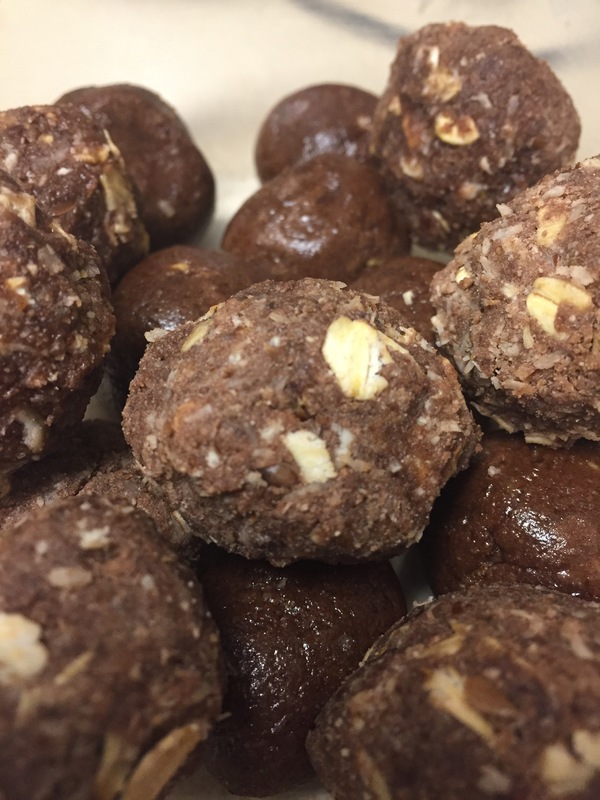 I’m living la-vida-loco for these coco-nut balls! 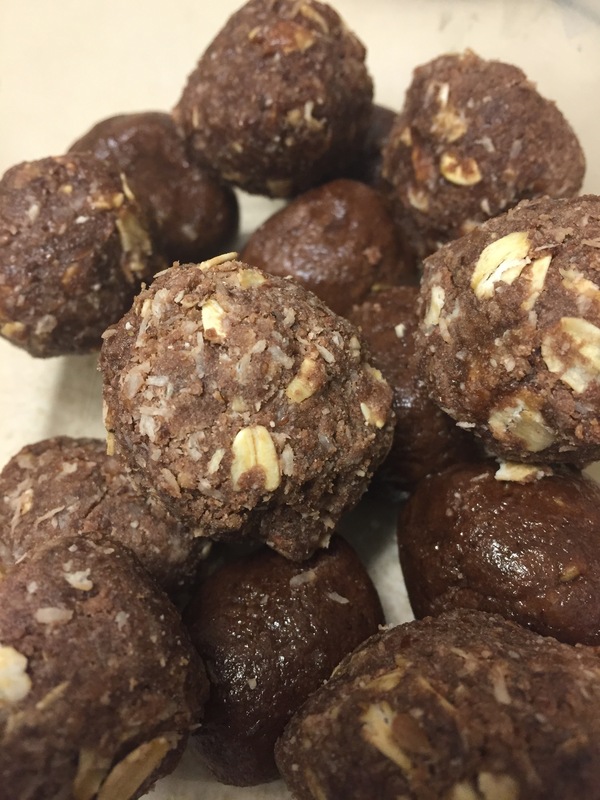 They’re packed with protein and perfect for your chocolate cravings! Form balls and store for snacking! Previous postEaster Eats And Chubby Bunny Challenge! Next postNO BAKE! Skinny Margarita Energy Bites! They really are! I’m so obsessed with chocolate coconut right now!